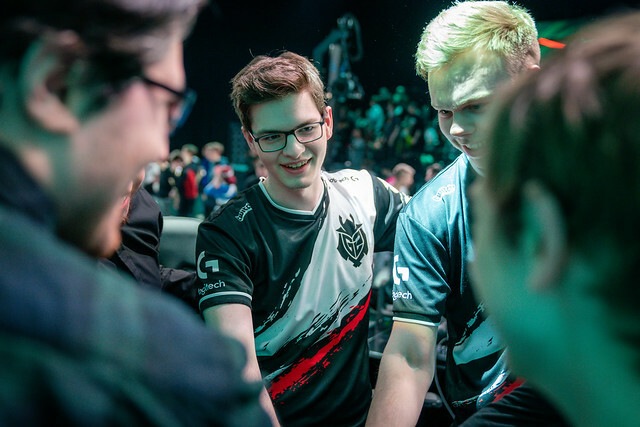 G2 Esports started the 2019 LEC spring split in dominant fashion before falling off during the second part of the split. Even then, they handily secured the top spot in the regular season and proceeded directly to Round Two of the playoffs. 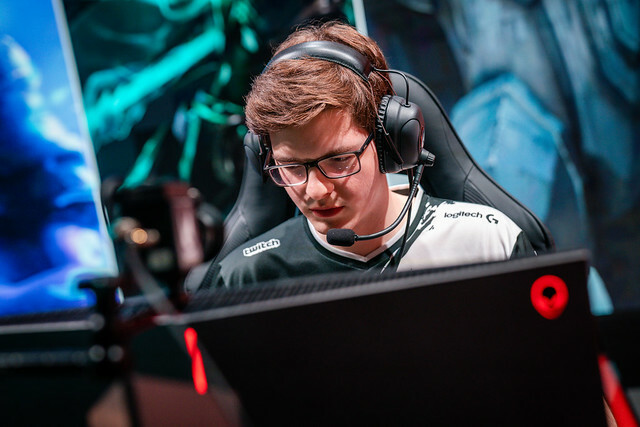 On the upper side of the bracket, they faced Origen and left little doubt as to their level of play: their struggles in the second half of the season were a fluke. A 3-0 victory later, they marched toward the finals. 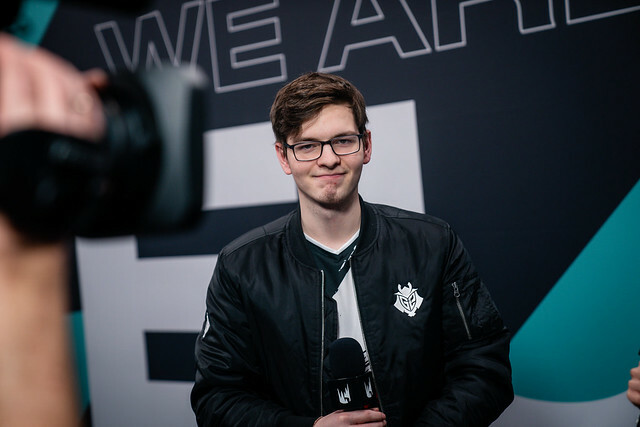 Our LEC correspondent, Adel Chouadria, couldn't help but ask the team's support, Mihael "mikyx" Mehle, a number of questions regarding his injury, G2’s interesting lucid dreams, life within the team and, most importantly, how he felt after the series. The following is the transcription of a laid-back interview. Well! I'm feeling pretty good right now! We just came off a 3-0. I was expecting it to be like a 3-1; the first game could have gone either way. I was expecting them to maybe win the first game, but everything else was kind of expected. I'll be honest: I did not expect 3-0. Maybe 3-1. Maybe the first game counted for two games? Yeah, kind of! [Game 1] was a close one. Still, there has to be something that happened during your preparation to explain that. Could you please tell me? They were banning a lot of Kayle for some reason, maybe from solo queue or because they don't play her. That was a bit weird. Also, our bans were kind of set: Draven, Karthus, Galio – or Morgana in the first game. Mostly, we gave them red side because we know how they play on that side – they played like six games in a row in the regular split on that side. All of those games, they would have Rek'Sai, so we went Rek'Sai for our first pick. They couldn't really counter Xayah-Rakan as well, and against them, if you don't punish them in lane, you're going to get outscaled. I think they kind of screwed up there. I think we will meet them again in the finals, and I'm expecting them to be better prepared. I think they'll have better drafts next time. Yeah. I think Origen is probably better than Fnatic. From the Fnatic games that I've watched, they didn't look that insane. They were good against Splyce, but against Vitality... Vitality were just really bad. Against Splyce, they looked good, but Splyce kind of had a really weird draft putting Kobbe on Veigar instead of putting him on an AD carry. The lane swap was interesting to see, so that was fun! Fnatic is good, but I think Origen is a bit more well-rounded; so, I think [Origen] will win against them. That's an interesting prediction! But let's talk back about you: you're back on stage after resting on Week 9, after having both of your hands being off. What exactly is going on? Apparently, I have inflamed fluids around my tendons; that's what the doctor said, whatever that means. *laughs* I was resting for a week or two – I didn't play a single game since the Vitality game in week 8. Then, one week ago, we started scrimming again, and I was playing two or three games per day. I still feel some pain sometimes, but it isn't as extreme as it was before. From a scale from 1 to 10, it was an 8 or a 9 before [the break]. Now, it's a 3 or 4 whenever I'm playing, so that's a lot better. Hopefully, it will get fixed soon in the upcoming month. Yeah, kind of. Actually, I tried to play four games in a row [before the Origen vs. G2 series] just in case, to see how it goes. It was fine. Even if we went to five games, I think I would [have been] fine. I didn't feel much pain, and I could probably play a lot more games. I'm pretty relieved because I thought it was going to be worse, but it was pretty chill. I'm happy with it. In the meantime, you also had to rely on [promisq] to take over some of the scrim sessions. Yeah. We had a week of scrims, and he played the majority of it – 60%-40%. Usually, in the scrims, we play five games – best-of-five – and he plays three games and I play two. Except for one of the days, when I played three games, and then for when I played four. Promisq is really helpful, and I think he's really good himself. I think, even if we needed him today, we would probably still win – even without me. Even if my hands fall off in the finals, he'll still do fine if he needs to sub in. Speaking of winning finals and MSI, there's this whole dream situation [where Caps dreamt that JD Gaming's YaGao was at MSI]. Before we started the interview, you told me that you apparently share your dreams with one another? Yeah! We used to do that. We started doing it two months ago. Randomly, we had a topic around our dreams – lucid dreaming – and we (me, Caps and PerkZ) decided that we would try to remember our dreams and share them. We had a lot of dreams about League of Legends as well. Why would you pick Kalista anyway?! That's for my dream to decide. Maybe, subconsciously, I'm the best Kalista in the world. You read it here first: mikyx's future pick is Support Kalista. *laughs* Her ult could be good for support, so it could work! That's about the only thing that's good for her as support! No way. *laughs* And then, there's Caps's dream that is completely off the charts. Perkz has kind of boring ones; his imagination is not as wild as mine and Caps's. Another one of mine was: we played Fnatic, but I don't remember what champions; I just remember we lost. If we face Fnatic, oh no! But we also lost against Origen in my dream. I shouldn't pick the champs that I'm dreaming about, and we should be fine. I mean, it's not hard for you not to pick Kalista. Yeah. Usually, when I dream, I'm playing some random champions, and everyone is swapping roles or whatever. So, I'm pretty sure that won't happen. I'd go mid, for sure. I'm the best mid laner in the world, actually. It's just really hidden. No one knows, but my Gragas [mid] is so crazy! Whenever I play Gragas against any other mid laner in the LEC, they get absolutely stomped. I remember, when I was in Misfits Gaming, I played against Perkz, and I made him go 0-10 on Ryze. He couldn't play Ryze anymore after that! This year, I played Gragas vs. Kalista against Caps, and he solo-killed me four times in lane, but I ended the game 23-5 anyway and solo-carried the game. So yeah, my Gragas is the best in the world. Why would Caps even go Kalista mid?! At least, there's tons of fun in G2 so far! Yeah, pretty much! I'm actually surprised that we haven't had any team-related problems beside my wrist. Usually, some teams have problems, like team atmosphere or gameplay, or some people don't like or respect each other. But on this team, I think everyone is really good individually, and we respect each other, and we don't have any problems except my wrist. If I didn't have this problem, I have no doubt in mind that we would go undefeated until the end of summer. But now, we're playing on hard mode, because it would be way too easy. End of summer? That's way past MSI. 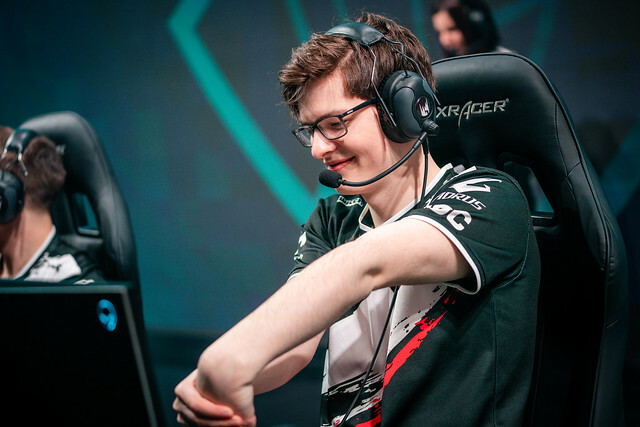 At least, you won't be playing two series at Rotterdam, one after the other, after winning against Origen. Yeah, that's true. It's a lot better for me. But I wouldn't mind personally eliminating Fnatic myself, because I would meet my friend Tim – Nemesis. Maybe they'll make [it to the] finals, but I think Origen may be better. And Caps against Fnatic would be crazy! Also, last year in the spring final, Fnatic won against G2 3-0. It would be quite a storyline. I played two or three solo queue games, and I think I won all of games. [About watching VoDs,] I was very well prepared for this series. I had a lot of time on my hands. Considering all we've spoken about so far, do you have anything else you wish to add? I would like to thank all the fans. Expect us to do well in Rotterdam. I hope you'll come watch us there and see me lift the trophy for the first time. 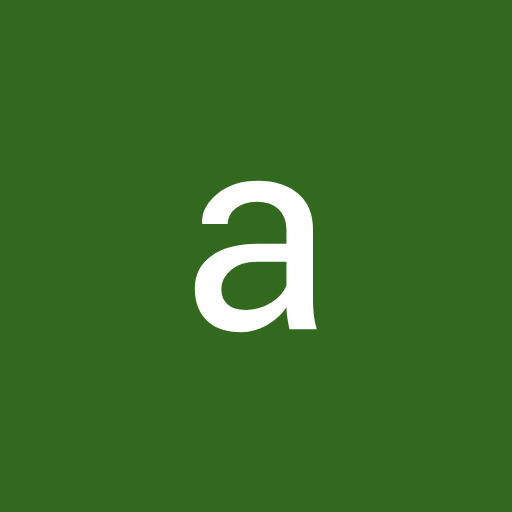 And as a personal note, do not start your interviews with just "how do you feel?" unless you want to meme someone. We would like to thank mikyx once again for providing information and entertainment during the interview. G2 Esports play on Sunday, Apr. 14, against either Fnatic or Origen.